The other day I received a call from the daughter of a client. Her parents had set up a trust with us a few years back and had appointed her older brother to be in charge of the money after their father had passed and their mother was incapacitated. She called because she was concerned about mismanagement of the assets that she was entitled to as a beneficiary. A trust is a legal arrangement designed to transfer assets after someone passes away out of his or her name and into the name of the decedent’s beneficiaries. When someone sets up a living trust as a part of their estate plan he or she act as the trustor establishing a legal contract appointing a person or company to manage the assets in trust for the benefit of another person. The person managing the assets is called the trustee and then the person entitled to receive the assets is called the beneficiary. Often our office receives calls from beneficiaries concerned about how money is being managed. In some cases, there is true mismanagement, and in other cases the assets have just been spent down due to the massive costs of caring for an ailing parent. In either case, a trust beneficiary may not always be in the driver’s seat, but they have more rights and powers than you think. The trustee of a trust exists at the mercy and the interest of the beneficiary (or beneficiaries) they serve. The trustee sits in the driver’s seat and holds legal title for the beneficiary. The rights of a trust beneficiary depend on the type of trust created and the type of beneficiary named. State law and the terms of the trust itself ultimately determine what rights a beneficiary has. Beneficiaries are not powerless. A comprehensive trust will have a system of checks and balances in place to ensure beneficiaries are protected and not overridden by the powers of the trustee. Qualified beneficiaries have the right to trust distributions as specified in the trust document. Qualified beneficiaries have the right to be given adequate information about the trust and its administration to know how to enforce their rights. Beneficiaries are entitled to know the trust accounts including a detailed accounting of the trust’s assets and liabilities. 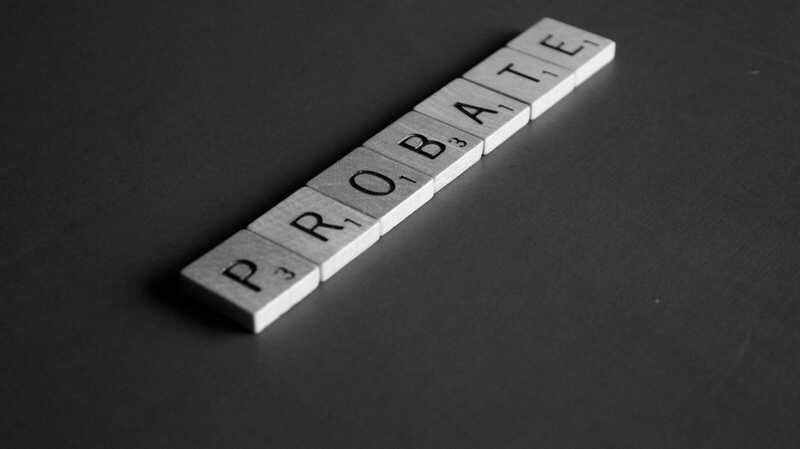 Qualified beneficiaries are entitled to an annual accounting in order to keep the trustee in check including a detailed report of income, expenses, distributions and trustee compensation taken out by the trustee. Beneficiaries also retain the right to waive the accounting. Beneficiaries have the right to petition the court for the removal of the trustee if they have good cause to believe the trustee is mismanaging the trust and if the trustee is not acting in their best interest. Good cause exists if there is a breach of fiduciary trust, unfitness of the trustee, excessive compensation to the trustee or mismanagement of the trust assets. If good cause exists, beneficiaries can request the court for appointment of a new trustee who would better serve the interests of the trust and all beneficiaries. 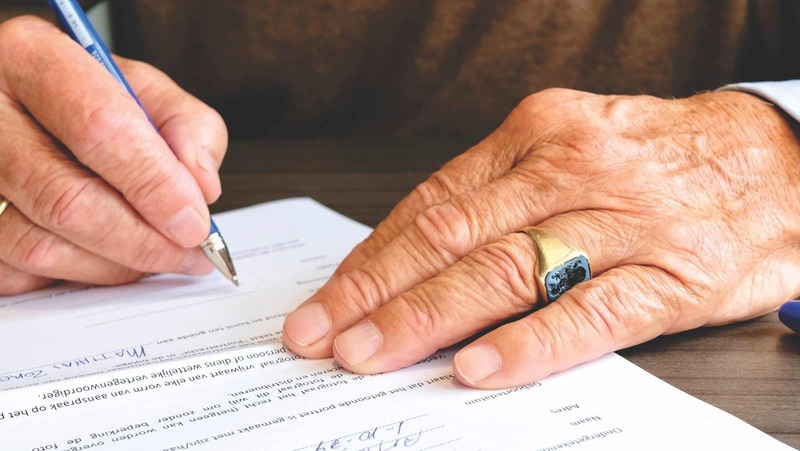 Beneficiaries upon unanimous agreement can also petition the court to end the trust depending on state law in cases where the trust purpose has not been fulfilled or is impossible to achieve. Normally, the above rights only come into play, when the trust becomes effective and irrevocable. The trustor will usually always be in the driver’s seat while they are living, if they retain physical and mental capacity, and the Successor Trustee and named beneficiaries will remain powerless. However, when the trustor or trustor(s) pass, the trustee and beneficiaries will take over their respective roles keeping each other in check. This is why it is important to make sure the trustee and beneficiaries of a trust are informed about their responsibilities before it is time to administer the trust. If you are named as a trustee, hiring a qualified attorney can help protect the trustee you avoid personal liability and ensure the trust is distributed properly. Moreover, beneficiaries should be aware that it is a trustee’s duty to keep them reasonably informed and be transparent during a trust administration. State law requires a trustee to send out specific kinds of notices to beneficiaries on a regular basis. Knowing your rights as a trust beneficiary is key to ensuring you are also in the driver’s seat. 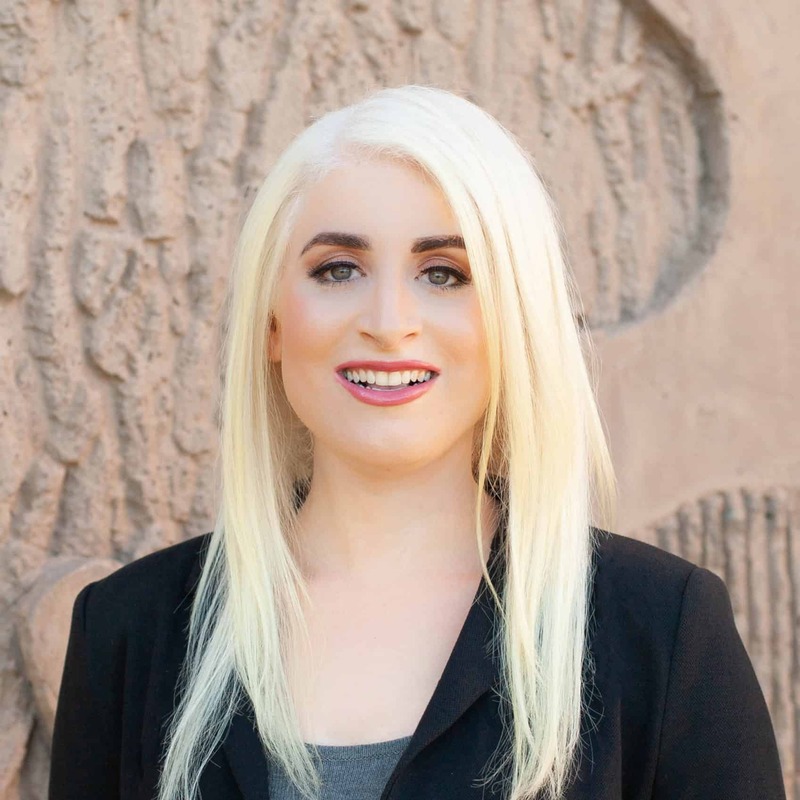 If you have questions about beneficiary rights, you can call Dana and Associates, LLC at 480-924-4424 to schedule an appointment with an attorney to evaluate your situation.